The Broadcasting Authority of Ireland (BAI) is reminding stakeholders and members of the public that the public consultations on the draft Media Plurality Policy and the revised Ownership and Control Policy will close on Wednesday, 30th January 2019. The mission in the BAI Statement of Strategy 2017 – 2019 states that the BAI will “promote a plurality of voices, viewpoints, outlets and sources in Irish media”. 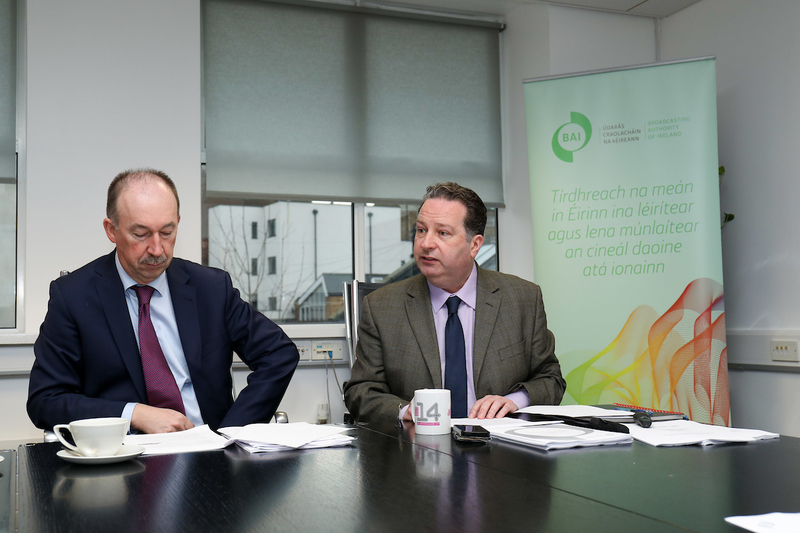 The primary purpose of the draft Media Plurality Policy is to set out how the BAI understands media plurality and how it will frame the wide range of activities that the BAI undertakes to promote and support media plurality in Ireland. The draft policy document provides context for the BAI’s role in respect of media plurality; provides a definition for media plurality and outlines why it is important; details policy objectives; and outlines the measures the BAI takes and will continue to take to promote and support media plurality in Ireland. The BAI’s Ownership and Control Policy was first developed in 2001 and has been reviewed on a number of occasions, most recently in 2012. The policy is used by the BAI to assess the ownership and control elements of license applications and relevant requests for variations to the ownership and control of existing contractors, for example, changes in shareholdings and directors. The policy frames the BAI’s assessment and decisions in respect of the extent to which a concentration of ownership may be permitted. ln this regard, the policy sets a limit on any one individual or group of persons owning more than 25 per cent of commercial radio services licensed in the State. Both consultation documents are available on the BAI’s website at www.bai.ie/en/consultations and set out a series of questions on which the BAI is seeking the views of interested parties. The submission can include a response to any or all of the consultation questions included in these documents. Submissions should be made by 30th January 2019.